The Chawel Multi-Use Travel Towel has come in mighty handy during my summer road trips thus far. 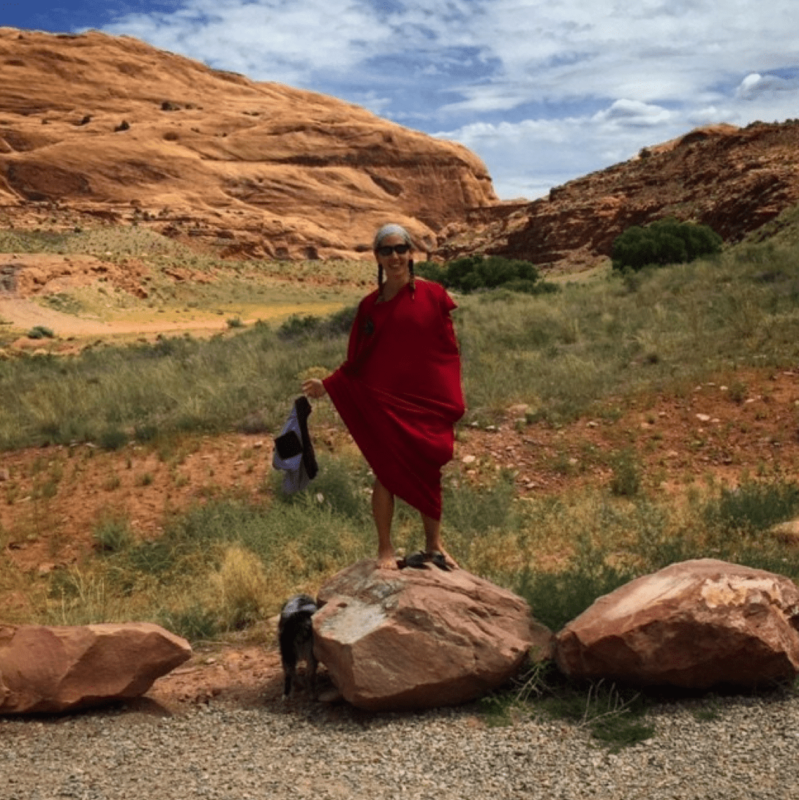 One of the tenets of ultralight traveling is to make sure everything in your pack can serve multiple purposes and this nifty little travel towel has acted as a towel, dog bed, changing room, pillow, and bath robe… with several more possibilities. Made from quick-drying polyester, this towel nearly comes out of the washer dry. The Chawel comes it its own drawstring sack, yet folds up into itself in a zippered side pocket and can act as a tiny pillow. 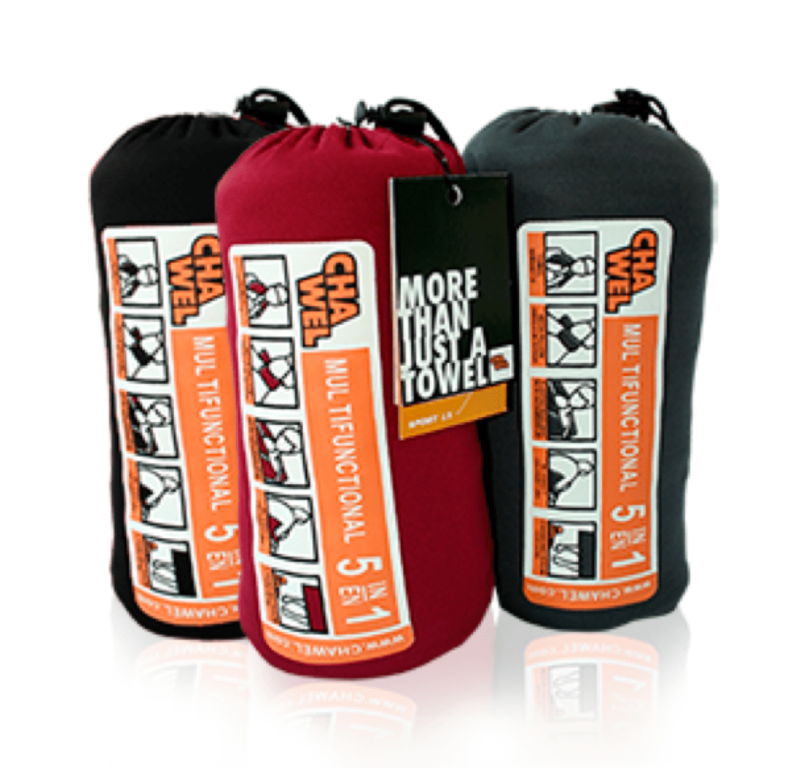 This multi-functional travel towel can also be used as a towel, changing room, blanket, and sleeping bag liner. The changing room aspect of the Chawel is my favorite feature! 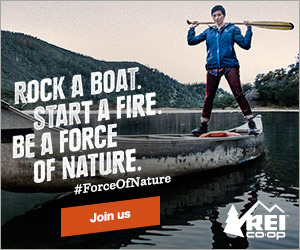 You just slip the Chawel over your head like you’re wearing a poncho and can easily drop your drawers and slip on your swimsuit without any indecent exposure. I sent the Chawel with my boyfriend to the showers at the campground we were staying in last weekend and he decided to just wear the Chawel through the campground back to our campsite so I’d say you could add bath robe to the many functions of this towel as well. The Chawel has optional armholes that can be opened up, but I chose to keep them closed. I haven’t used the Chawel as a sleeping bag liner yet, but will test it out during my travels to Italy next month. I don’t know if I want to sleep in it after also using it as a towel, but we will see! The Chawel comes in several different styles and colors. I tested out the Chawel Sport LX which is the lightest of the bunch and perfect for summer travels. The HD version comes with a hood, which adds some warmth and can also niftily be used to dry your hair. All in all the Chawel Towel is a fun product that would make a great gift for any camper, backpacker, world traveler, or frequent beach goer. Multiple Uses: Towel, blanket, sleeping bag liner, changing room, pillow! Great gift idea for travelers and beach goers! « A South Dakota Adventure! Say huh?! ?